I unfortunately missed last weeks piCture pOlish post due to my back problems, but the shiny wonderfulness is back this week in the shape of Wisteria! Being a big Desperate Housewives fan (and missing it terribly) I was drawn to the name! I added a feather accent nail, but my camera didn't really like it and tried to turn it blue. It's lilac in real life! 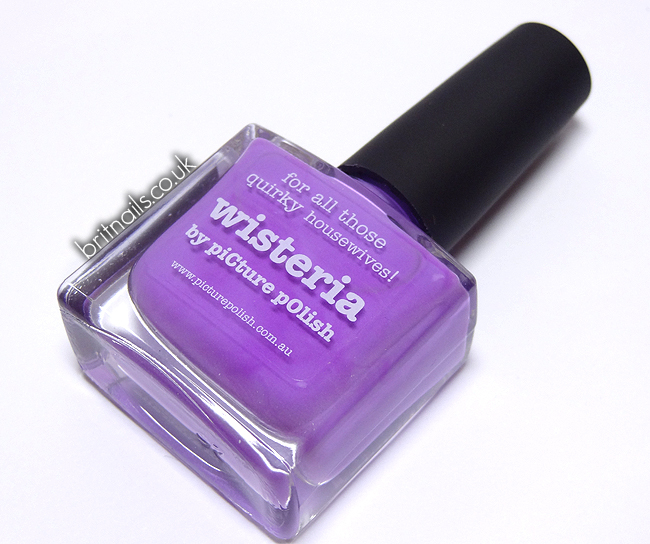 piCture pOlish really know how to make a good creme! 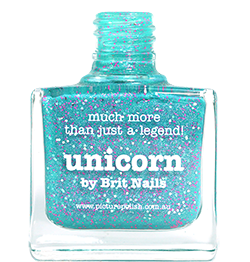 piCture pOlish can be purchased directly from picturepolish.com.au, or through their international network. In the UK, you can find them at Sally Magpies. The feather is absolutely perfect! Oh my what a gorgeous color! And your swatches are just perfect! The feather accent really sets it off though I love it!! gorgeous! and i love that feather!